Who doubts that the cutover from ICD-9 to ICD-10 next month won't create at least some heartburn for providers and payers? In terms of claims adjudication and payment, there's a strong likelihood that provider claims submission volumes and health plan claim inventories (aka 'backlogs') will be noticeably impacted in the weeks leading up to October 1st; and the weeks and months following the cutover to ICD-10. Just how deep and how wide claims volumes will fall immediately after October 1st will depend on a number of factors. Similarly, a number of other factors will drive just how high claim inventories rise at the health plans and just how long increased claims inventory levels persist. In the weeks before the ICD-10 cutover date, it's likely health plans will see an uptick in claim submission volumes as providers make a final push to submit claims using ICD-9 codes. Just how deep claim submission volumes drop and how long they last will depend on the extent to which the above issues manifest themselves at provider facilities. 1. Receipt of claims previously delayed at provider-side due to above noted issues. Are You Moving to High Ground? 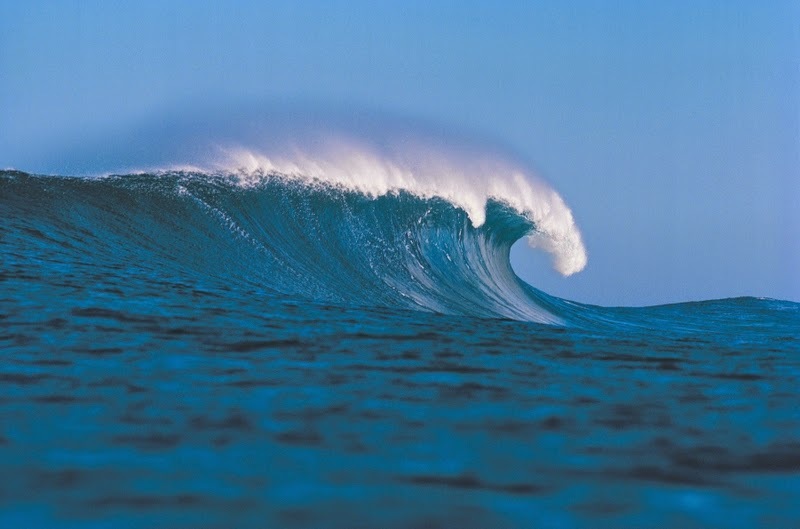 The degree to which an ICD-10 tsunami may impact providers and payers largely depends on how providers and health plans address and prepare for the above noted issues. It's critical that all parties assess where they currently stand and how much risk they are prepared to accept. The cutover to ICD-10 is less than one month away. Is your organization on high ground? For more information, thoughts and ideas about ICD-10 and other healthcare information technology-related topics impacting healthcare payers and providers, consider following me on Twitter.